Buyers in the 90’s drawn to roomier cabins, additional 3rd row seating and towing capacity exploded the Sport Utility Vehicle into the main stream to replace less attractive station wagon or family van. Buyers were looking for a more modern way to transport families and belongings. Auto makers welcomed the change in taste since they could reap much larger profits from an SUV as opposed to sedan. As SUV’s became more popular, auto makers focused manufacturing and engineering on the sport utility vehicles. As a result, SUV’s were made with the masses in mind and began to offer luxury features, higher safety standards and fuel efficiency. In the 90s fuel costs were much lower than they are today and over the years, automakers have been able to engineer SUVs that are more and more fuel efficient. Today’s SUVs can be produced with fuel efficiency similar to sedans. Consumers looking for a fuel efficient SUV have their pick of makes and models. Here is a list of the most fuel efficient used SUVs. All of the vehicles on our list were manufactured in 2011 or prior and fuel efficiency ratings are an average of the years highlighted. Toyota debuted the Rav4 with excellent fuel economy for its segment. Even first and second generation Rav4s had impressive fuel economy that is equivalent to models being produced today. 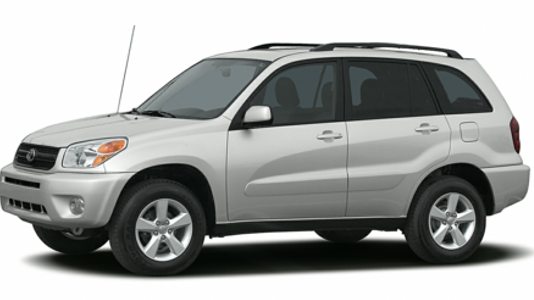 An unexpected category of buyers loved the Rav4… women. It was the top registered make or model for female drivers according to 2003-2004 registration data. It was a perfect combination of car-like comfort with room for the family and all their stuff. Toyota’s reliability propelled the model to mass popularity. 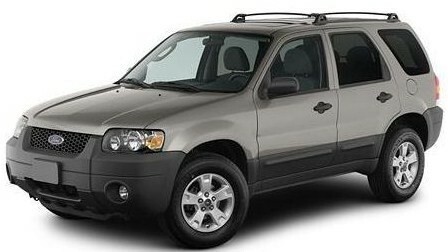 Ford’s first generation Escape was released for the 2001 model year with another SUV owned by Ford, the Mazda Tribute. At the time, automakers mainly produced sport utility vehicles based on truck-like frames. Similar to other makers at the time, Ford and Mazda decided move away from truck based engineering for sport utilities in favor of smaller unibody car-like designs. By building their sport utility on a car like base, Ford was able to improve ride comfort and fuel efficiency. Buyers loved the design and Ford’s Escape became a staple in the blossoming sport utility market. The Compass was Jeep’s offering in the expanding crossover market. Jeep, normally known for its rugged luxury and off-road ability was looking to enter into the everyday driver market and targeted first-time SUV drivers that spent more time on the pavement. Its entry level crossover was built on the Chrysler MK’s platform and shared many attributes with the Dodge Caliber. The Compass was affordable, easy to drive and fuel efficient. Saturn first introduced its car-based compact SUV for the 2002 model year. The Vue was attractive to buyers for Saturn’s “no hassle” buying experience and low price. Throughout the first generation of production, Saturn continuously made improvements to the model. Buyers loved the dent-resistant body, cabin space, and the refined and powerful engine. With its redesign in 2008 the Vue actual lost fuel efficiency in favor of additional features and an engine change. The model was discontinued with the end of the maker in the US in 2009. 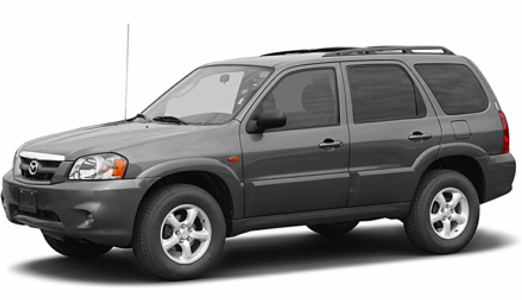 Mazda’s Tribute story is the same as its sister vehicle the Escape. Similar to the Escape, the Tribute was built for a more general audience of buyers. 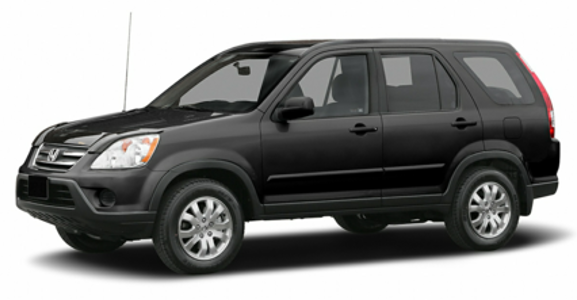 The main difference between the Tribute and Escape is the Tribute’s firmer suspension meant for a sportier ride. Unlike its competitors like Jeep Grand Cherokee, Chevrolet Trailblazer and Toyota’s own 4Runner, the Highlander focused on on-road comfort. 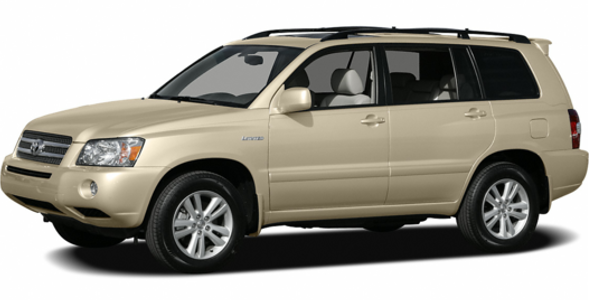 The Highlander’s design allowed for a sedan-like ride, roomy interior of a family van and ability of an SUV. Toyota soon offered the model in a highly popular 3rd row configuration that allowed seating capacity for seven. It performed well off-road and offered a smooth ride on pavement. 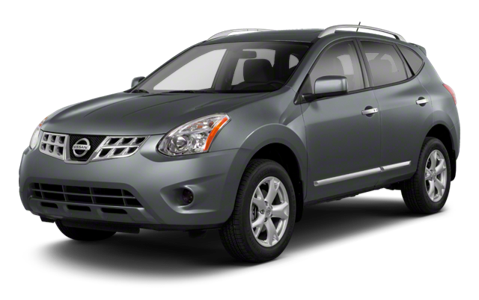 Like many on this list, Nissan’s Rogue attempts to combine four-wheel capability and driving position of an SUV with the handling and fuel efficiency of a sedan. It succeeded. The Rogue added bold styling, higher class materials and comfortable interiors that attracted luxury-type buyers. For Nissan, form and function were equally important. The first generation Hyundai Tucson first offered in 2006 came out of the gate ready to compete in the highly competitive SUV market. It was offered in the base GLS, the mid-line SE and the top-tier Limited which gave buyers plenty of options to choose from. The base model was well-equipped with air-conditioning, cruise, airbags, alloy wheels, multi-function CD player, and keyless remote entry to name a few. 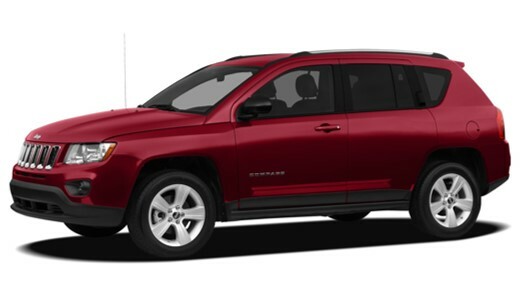 It presented an excellent value looking for an SUV experience in an everyday comfortable driver. 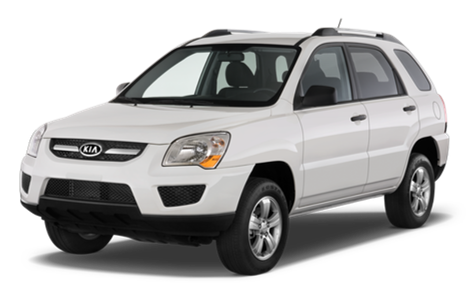 While purists criticized Kia for moving the Sportage away from its first generation’s off road ability and moved toward a more comfortable and palatable ride, buyers loved noticeable quality improvements from the first generation models. It received a full facelift and more modern exterior design. Consumer Reports name the model one of the most reliable vehicles in their 2009 reliability survey and ranked second in least expensive vehicles to insure in the same year. The third generation CR-V hit the market in 2006. It was more compact than previous versions. It’s powered by Honda’s K-Series 2.4L engine which versions of can also be found in Accord and Element. It’s size, ability, safety features and fuel efficiency launched the model into the ten best-selling vehicles of 2007. It has remained a staple of Honda’s lineup since its introduction. 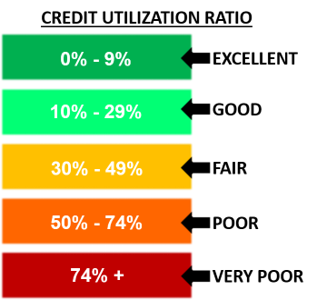 Sport Utility buyers want value the same characteristics that any other buyer values. Reliability, capability, value, ease and yes… fuel efficiency. Buyers don’t have to sacrifice fuel costs to get what they want. There are plenty of used SUVs on the market that were produced with main stream fuel efficiency in mind. Technology has changed us. In an online world there's fewer and fewer reasons to leave your house. Almost anything can be handled online. People have access to goods and services that would have been unthinkable 15 years ago. You can order a pizza online and watch them make it, you can order obscure items handmade from villages in Indonesia. You can even have a doctor visit online via video conference and be prescribed medication that will be mailed to you (overnight we might add). There are limitless benefits to a connected society. There are also pitfalls. Scammers and thieves have advanced their techniques to be on par with the latest technology. Identity theft is a serious concern. 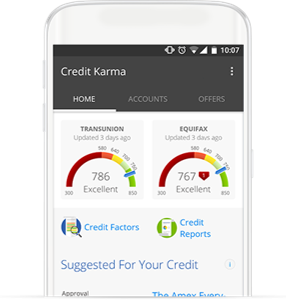 While legitimate businesses using perfectly safe technology are trying to reach their customers, identity thieves are trying to intercept. While there's no 100% guaranteed way to avoid accidentally giving over your information to a scammer there are a few steps you can take to minimize your risk. · DO apply with “Brick and Mortar” Dealers… The easiest way for thieves to get your information is to direct you to a site that looks like a real business. It’s called Phishing and it’s a way to trick you into giving out your information. A real business has a real physical address that can be verified on Google or other business listing sites. Verify that the website you are about to submit your information to is the correct website on the dealer’s business listing. 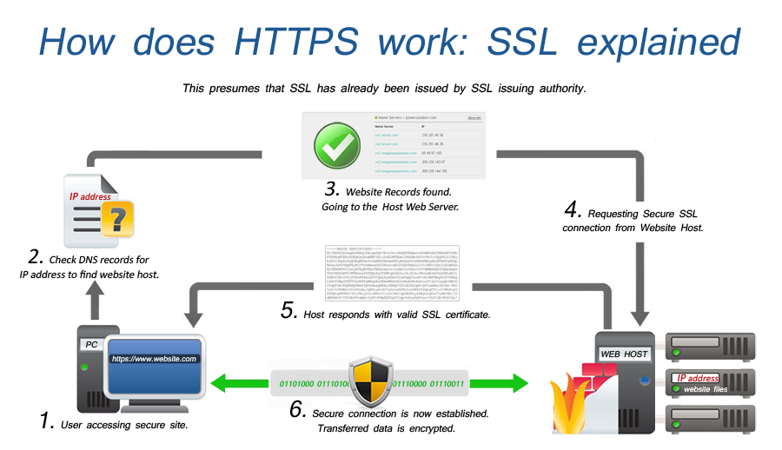 · DON’T follow links from emails… Real dealers may send you emails. Especially if it’s a dealer you have purchased vehicles from before. You can follow a link from an email if you have ensured that the email belongs to the dealer you are intending to apply with but it’s always safer to simply Google the dealer and go to their page through search. · DO call the numbers listed on the site you want to apply… A simple phone call can clear up a lot. Does someone answer? Do you feel comfortable that the person you are talking to is really where they say they are? Car shopping today is much different than it was in the past and it’s smart to shop around for the best prices and rates. In today’s technological era you can do all of that from the comfort of your home. The majority of identity theft happens when consumers are redirected away from the page they are intending to visit. In the majority of cases, simply making sure you are shopping at a dealer with a physical location and are submitting your application through their actual site minimizes your risk. Real dealers want to protect your information as much as you do and they are required by law to do so. 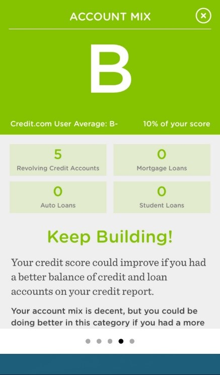 There’s no reason to miss out on shopping around online to find the best price for a used vehicle and the best rate for car loans. Online car loan applications are perfectly safe when you’re submitting them to actual dealers that are governed by state and federal law. Taking a few extra steps to protect yourself is simple and can prevent your information from getting into the wrong hands.